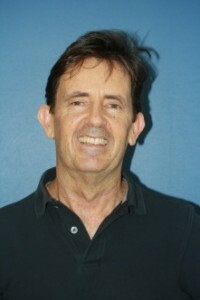 Rob graduated in Dentistry from The University of Queensland in 1979. He first practiced in rural Queensland and later in London. He has operated his own practice in Sandgate for over 28 years. Rob is passionate about prevention and minimal intervention dentistry. His goal is for all patients at Robert Duhig Dental Clinic to have healthy mouths, thus avoiding costly and invasive corrective treatments. As Principal Dentist, Robert is committed to continuing education. He regularly attends professional development courses to further his knowledge in dentistry. He has been married to Sally, a keen artist, for 21 years. He shares his interest in sailing with his two grown-up sons, Tom and Edward. Shireen graduated with a Bachelor of Oral Health from The University of Queensland. She was awarded numerous university prizes for her academic excellence, including the Dean’s Commendation for High Achievement two years in a row. With an enthusiasm for continuing education, Shireen prides herself on educating her patients about good oral health. She especially enjoys treating children, and her gentle manner helps make visits fun and positive. Shireen likes to be known as The Sensitive Teeth Lady and has especially good solutions for patients who have difficulty getting their teeth cleaned because of sensitivity. Outside of dentistry, Shireen enjoys swimming and regularly competes in open water races. 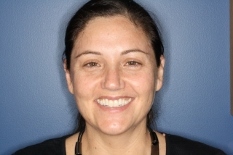 With degrees in Oral Health and Psychology from the University of Queensland, Rena is committed to providing high quality, gentle care, whilst maintaining a relaxed, positive attitude. She loves to have a laugh and is great at creating rapport with children and adults alike. 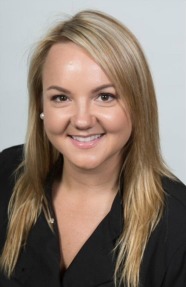 Whilst undertaking her degree in Hygiene and Therapy, Rena achieved the Oral Health Prize for Overall Excellence, as well as numerous commendations for high achievement [in both Oral Health and Psychology] and has published two papers in the industry.